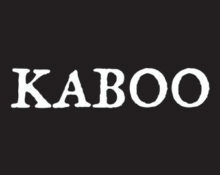 Kaboo – Free Spin Bonanza! Be quick to secure your FS! Watch out for the message from Kaboo! Standby for a share of 5,000 Free Spins! 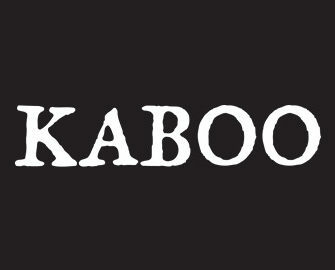 A mysterious Free Spins giveaway at Kaboo has been happening all weekend. Standby for receiving a message on which slot the Free Spins can be found and then race to your account to be one of the first 100 to open the game to receive 10 Free Spins, no deposit required. No worries, if you miss out once as the next release is only a few hours away. Be on the alert this weekend to avoid missing out on a share of the Free Spin Bonanza. Whenever you receive a message on Kaboo, you will have to be one of the first 100 to open the specific game to get the Free Spins. A total of 5,000 Free Spins will be dropped in multiple batches of 500 to 1,000 spins, spread over the weekend. Chosen Free Spins games will be announced on site once the Free Spins have been released. Maximum 100 players can claim 10 Free Spins each, in other words 1 player can claim maximum 10 Free Spins per release, no deposit required. The Free Spins will be available 4 hours after they have been released, or until they have all have been claimed. In order to qualify for this promotion players need to have deposited in the past 90 days. Claimed Free Spins will expire within 3 days if not played. All winnings from Free Spins come without any wagering requirement. Terms and conditions apply.